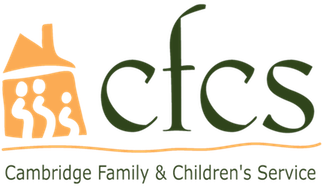 CFCS provides a range of services through its adoption program. We provide adoption planning and case management services for children and teens in the custody of the Department of Children and Families. We typically work with those children who face the greatest challenges to adoption: older children and teens, sibling groups, and children with medical, developmental, emotional and/or behavioral special needs. We offer services to families who hope to adopt these children, providing training and home studies, guiding families through the matching and placement process, and offering post-placement family support. Finally, we provide consultation services to the Department of Children and Families. For people with developmental disabilities, completing daily tasks can sometimes require enormous effort. The parents, siblings, or family members of individuals with developmental disabilities work tirelessly to keep their loved ones at home. These families are the experts in their situation, but sometimes need additional information and support. CFCS provides individualized support services designed to meet the changing needs of individuals with disabilities and their families. 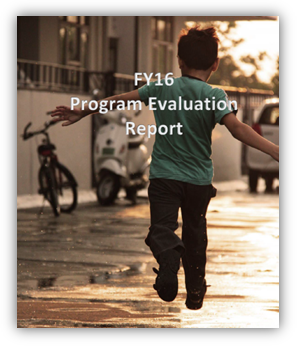 The Family Support and Stabilization program (FSS) is designed to help prevent out-of-home placement by the Department of Children and Families. CFCS provides a range of highly focused, in-home services designed to help resolve conflicts and promote a safe, stable home life. Our staff works closely with parents and children to find creative solutions to their conflicts through negotiation, as well as referrals to community resources and specialized support groups. 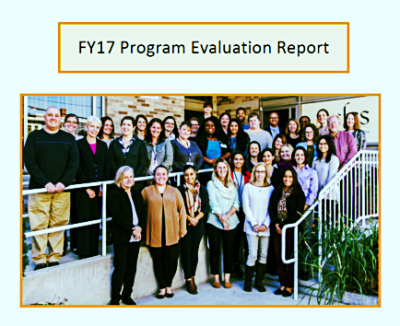 CFCS offers two group homes and an Independent Living program to transition-age youth (16-21), all of whom are referred by the Department of Children and Families (DCF) or the Department of Mental Health (DMH). Each youth transitioning from the residential setting will also have the opportunity to receive advocacy and support services, with DCF or DMH approval. Our residential programs are fully staffed by trained direct-care providers who offer counseling and support for the teens while teaching pre-independent living and independent living skills. Through weekly group skill-building sessions, young people increase their self-reliance, develop greater self-esteem, and ultimately become better prepared for success with school, work and relationships.